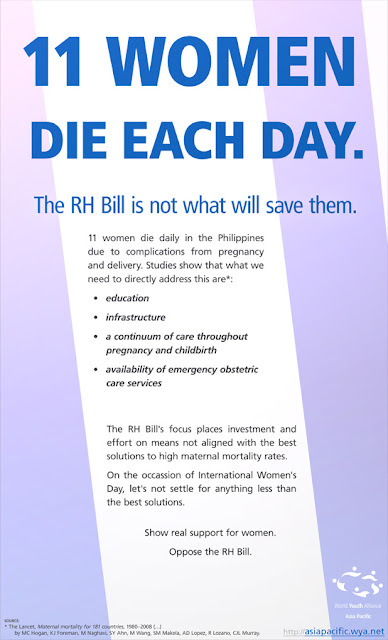 im pretty sure all those bulleted are in the RH bill provisions. please do read the bill. 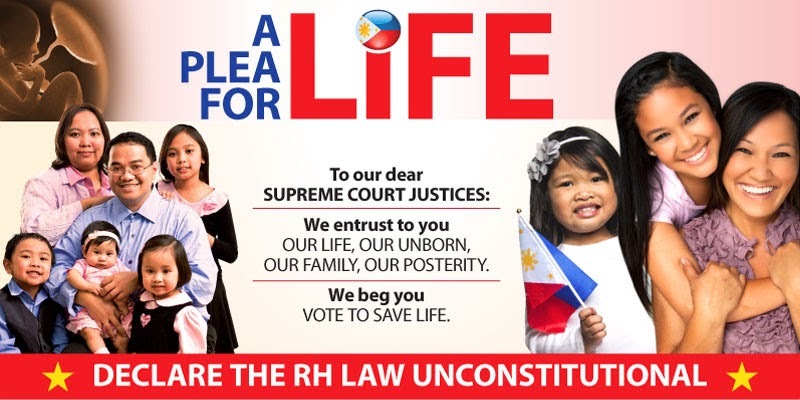 A doctor on "making a truly informed choice." 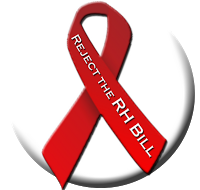 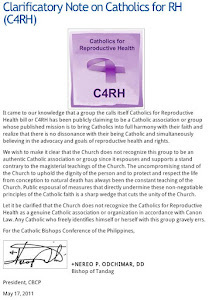 Manifesto of "Families Against the RH Bill"
Is the Church to blame for maternal deaths?